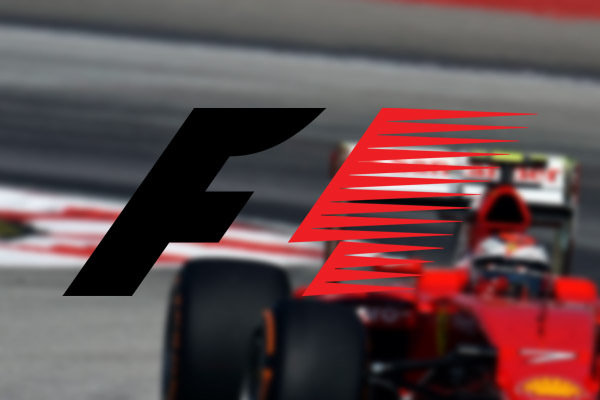 Formula racing news and photos highlighted here. 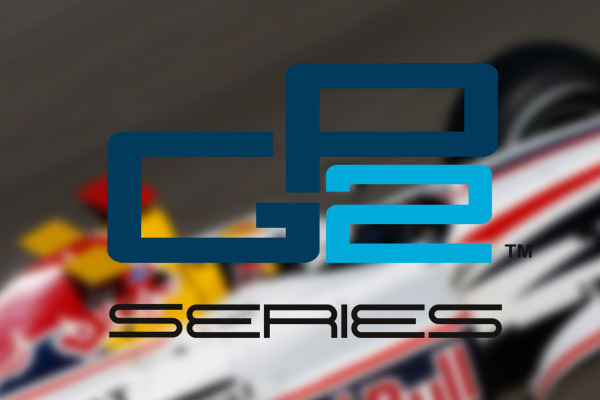 Coverage includes; F1, GP2, GP3, Formula E and more. 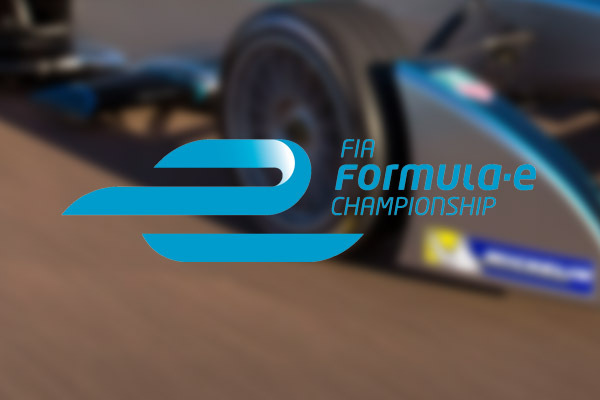 View the latest formula car news headlines here. 17-year-old racing driver Sophia Floersch was involved in a horrific crash today. 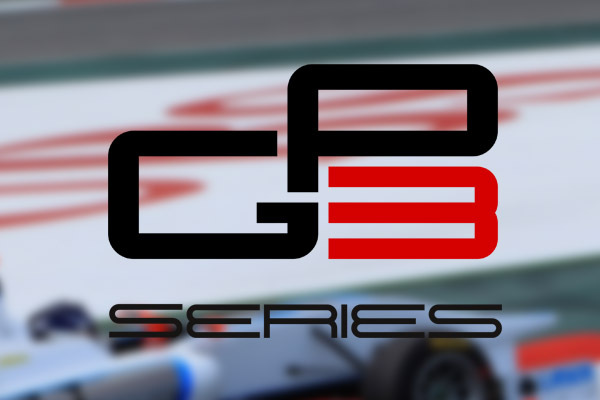 It happened in the FIA Formula 3 division during the Macau Grand Prix.